We are lovers of wine and food and the great outdoors. Our home at Rancho Estrella offers us a healthy dose of all three in a beautiful, sustainable property between Napa, Sonoma and Carneros. Our dream of farming our own grapes and turning those into wine finally became reality in 2015. 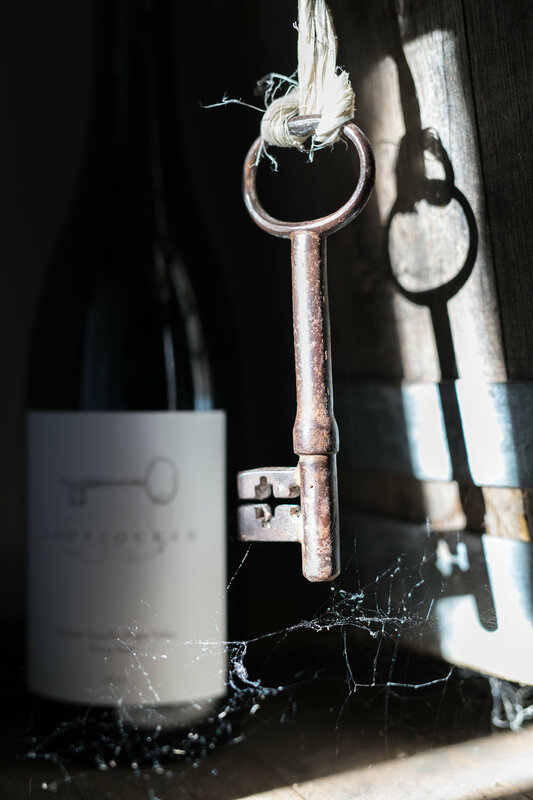 Looplocked wine is a single-vineyard Estate Pinot Noir from Rancho Estrella. Our close proximity to the San Pablo Bay promotes a wine with lower alcohol and high acidity. This wine is refined with notes of red and black fruit, dill, vanilla, cinnamon, clove, porcinis and white flowers. to MAKE A BEAUTIFUL EXPRESSION OF AN UNKNOWN and RUGGED PLACE. Be the first to learn about new releases and updates from Rancho Estrella. Thank you for joining Looplocked Wines!